I finally got around to giving Jazz decent headlights. I'm lovin' it. Just one step closer to perfection. Also, DANG IT, United Jazz makes me want to buy him every time I see him. I may have to put in the order buddy. 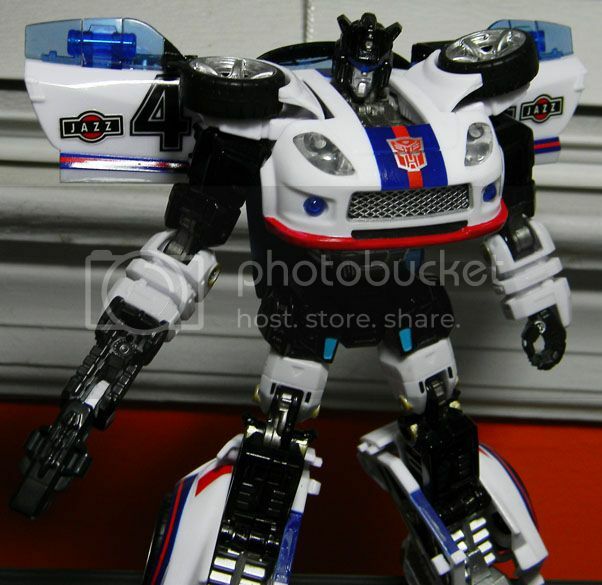 *Sigh*...but I see you have FOC Jazz and I don't know how you got a hold of him so soon!